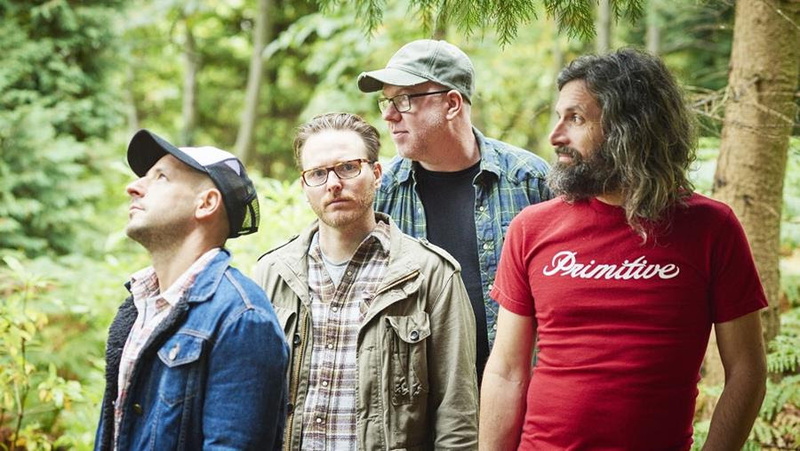 Turin Brakes release a lush new track “Save You” on April 22nd. The melancholy, gospel-tinged pop of “Save You” is the second track taken from the band’s critically acclaimed recent album “Lost Property” which was released in January. 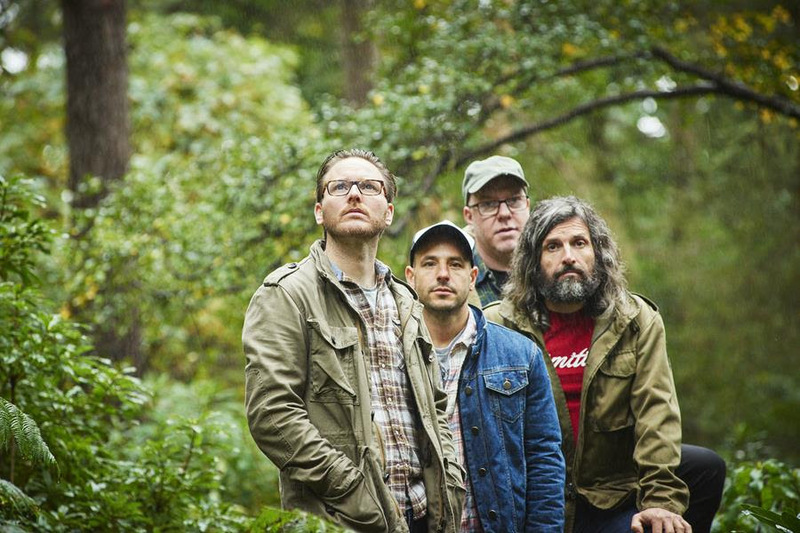 Turin Brakes are: Olly Knights and Gale Paridjanian, Rob Allum and Eddie Myer.